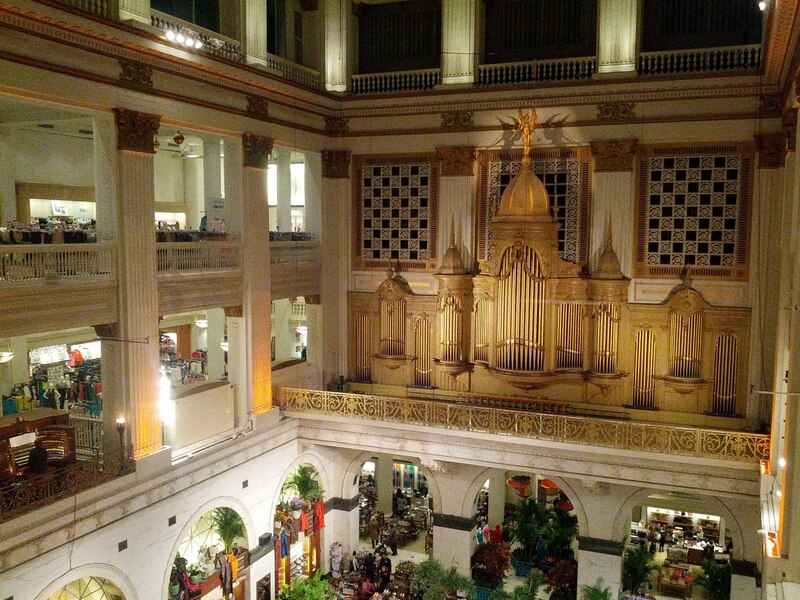 Since we’re on an historic preservation bent this month, we wanted to share Matt’s recent experience seeing – and hearing – the Wanamaker Grand Organ at Macy’s in Philadelphia. Built in 1911, the world’s largest operational pipe organ is still in excellent shape, thanks to its preservation group, the Friends of the Wanamaker Organ. 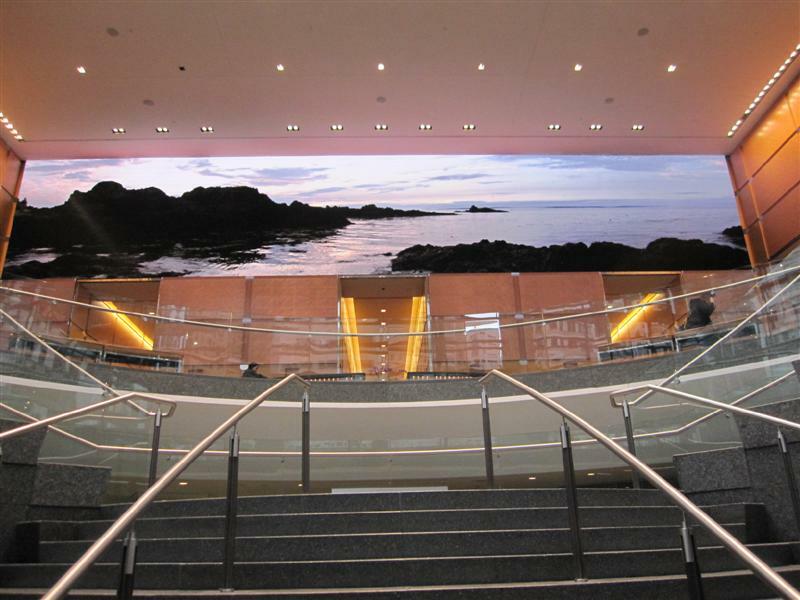 You may be wondering why Matt – not the biggest shopping fan – chose to spend his free time during a business trip in a twelve-floor department store. Matt has grown up hearing his grandmother’s story about working at “Wanamaker’s,” (now Macy’s) when she was 18. To offer some context, Matt’s grandmother is now a sound 100 years old, so this was back in 1931! She was a seamstress by trade, and worked at the time for a hosiery company, demonstrating how to mend silk stockings. Hearing her tell it, you realize that this was her first real adventure as a young woman in the big world beyond the small New York suburb she grew up in. 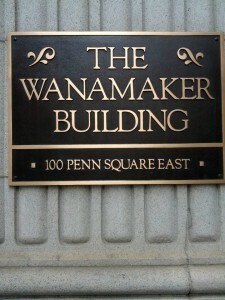 Her eyes still light up when she recounts the grandeur of the Wanamaker Building. So Matt wanted to see it for himself, and share in her excitement. So Matt wasn’t there to shop (not even a little something for his wife); he went straight to the organ. What you see from the central courtyard is only a partial view of the organ’s 28,500 pipes. The largest pipe is more than 32 feet long, and so wide that a Shetland Pony was once posed inside for publicity photos. The smallest pipe is only a quarter-inch in length. The musicians sit in a massive console which has six ivory keyboards and 729 color-coded stop tablets. There are 168 piston buttons under the keyboards and 42 foot controls. The console weighs 2.5 tons, and the entire instrument weighs 287 tons! We’re back! Thanks for holding. You know I’m an easy grader when I rate the places we visit. Too many years spent working in PR, looking for the best in places for a proper spin. 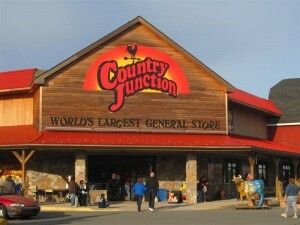 I tried my hardest at Country Junction, the world’s largest general store, but I may have met my match. 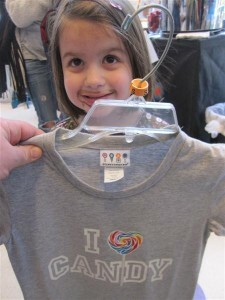 It’s a chain, but we went to the largest flagship location. I couldn’t get out of this place fast enough. I love the retail, you know that. 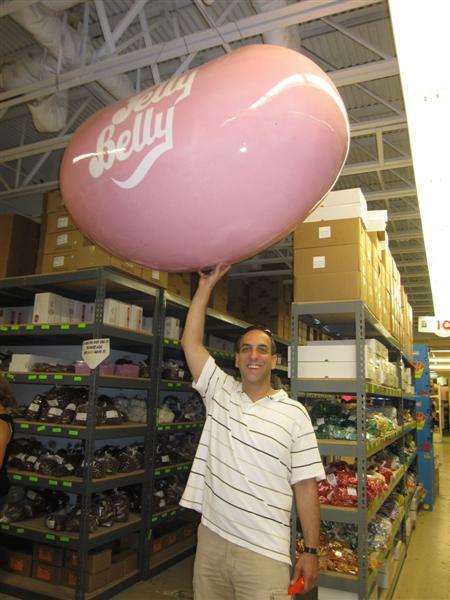 Matt was even patient enough to visit the world’s largest candle store, and the world’s largest shoe store. These places lulled him into a false sense of security. Having been scarred at Country Junction, I’ve lost his trust. A “general store” makes me think of an old-timey emporium out in Walnut Grove where the Ingalls family would buy coffee, jerky, nails, and penny candy. This place began as a hardware store, then added lawn and garden products, then gift and home décor items. 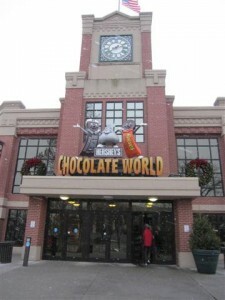 There’s furniture, seasonal décor, grocery, a candy counter, and a bakery. 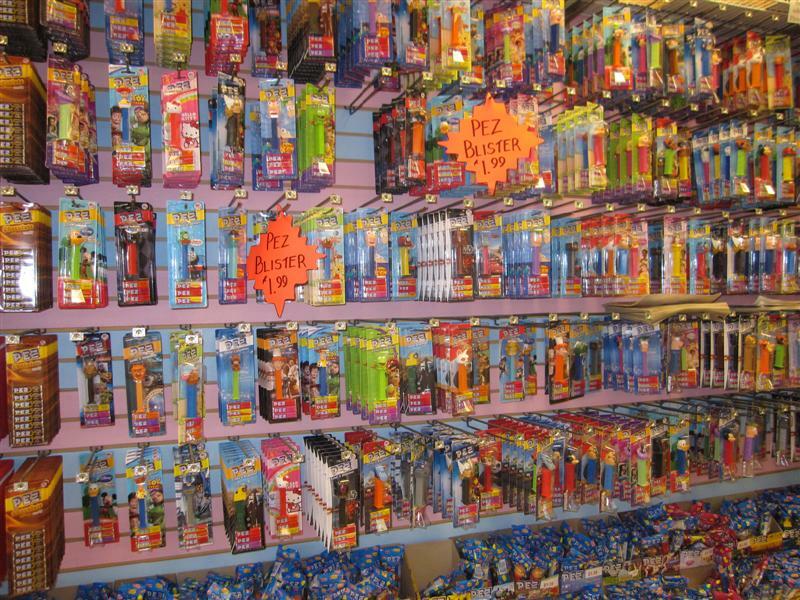 Oh, and a fine selection of guns and ammo. 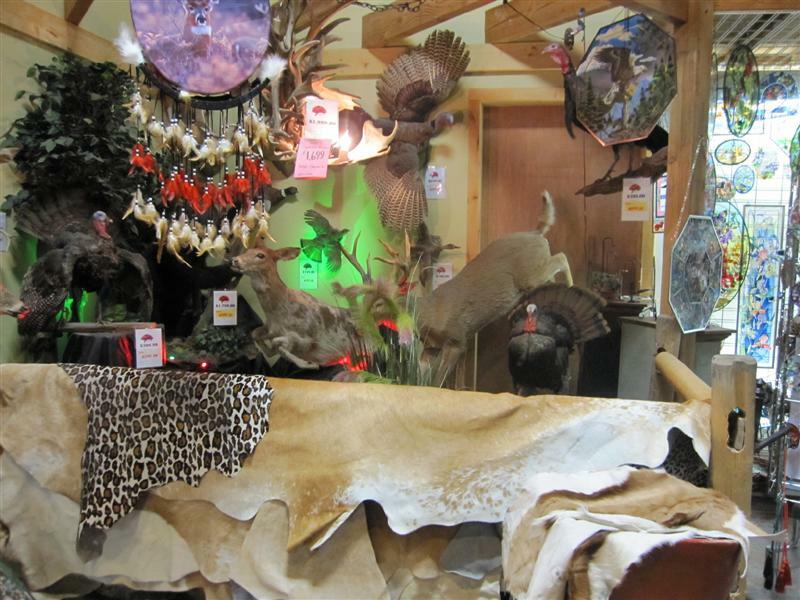 And a display of taxidermied animals. The turkey would look nice over our fireplace. The green lights add a lot to the display, I think. The layout follows a yellow brick road (painted squares on the cement floor), and there are a few animatronics here and there to keep the kids from whining. 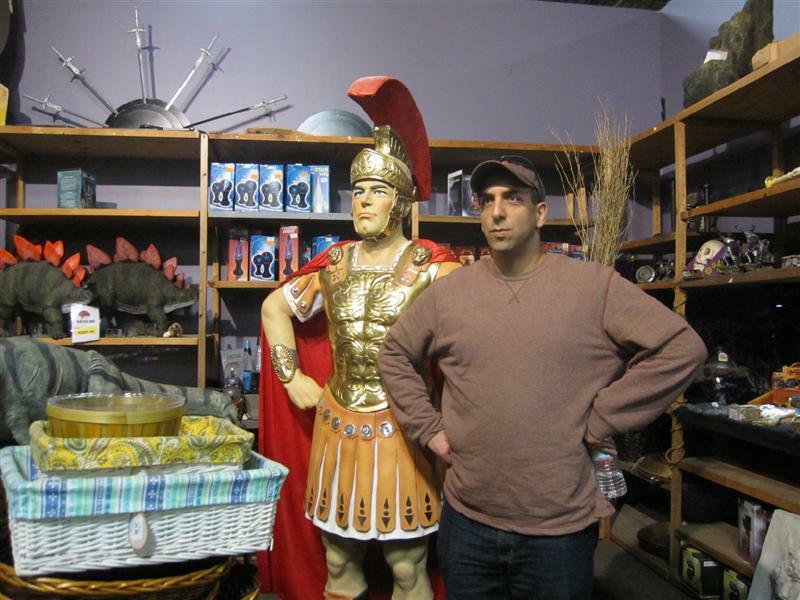 And random dinosaur and Spartacus statues. We didn’t purchase much, but we did try the fresh-baked apple dumplings in the bakery department, and they were quite good. 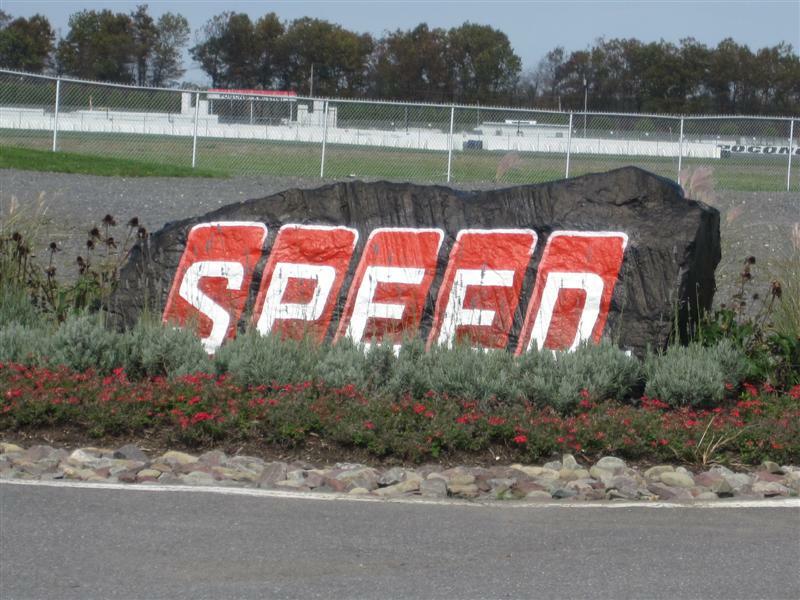 When I was approached by Cloud 9 Living to try one of the experiences they offer, I saw the words “stock car ride along” and immediately thought of Matt. He has suffered gallantly since the kids came along, curtailing his lead foot and following speed limits, but in his heart, he loves driving fast. 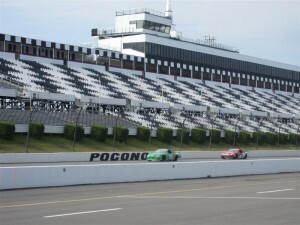 Then I realized that the ride-along adventures are offered at the Pocono Raceway, the world’s largest solar-powered sports facility. It was a match made in GBOGH heaven, so we checked it out last weekend! If you’re looking to give an original, unique gift this holiday season, you should take a look at what Cloud 9 Living offers. Besides the ride-alongs, they offer experiences throughout the U.S., like sky diving, learning to golf with a PGA pro, and chocolate-making classes (My personal favorite!). Cloud 9 is running a “9 Days of Christmas Contest”, where you can win your own experience, so it’s a good time to check it out. After suiting up, Matt climbed through the window of #8. They clipped on a neck roll, positioned him in his seat, fastened his seat belt, then chained his neck roll and helmet to the back of his seat so his head was immobile. He couldn’t turn to see his driver, Bruce, but he did introduce himself. 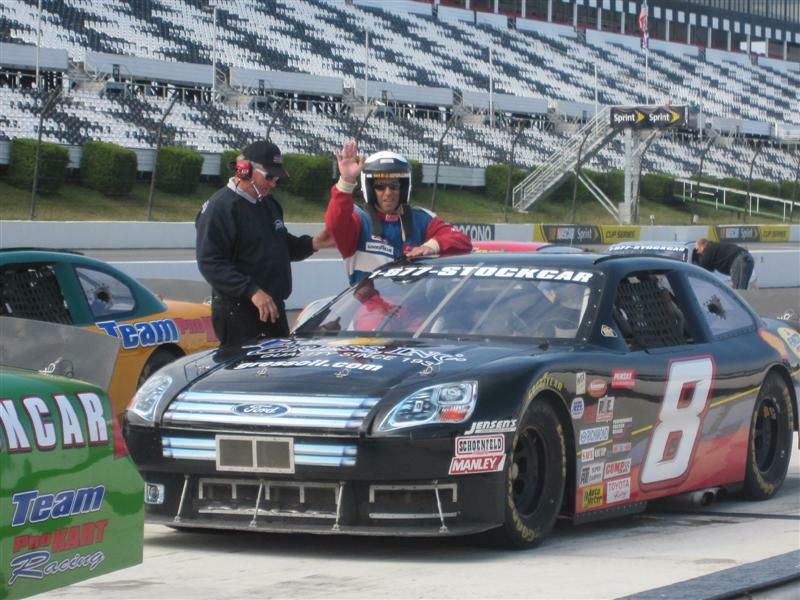 A transplant of Charlotte, NC, Bruce has been driving professionally for 20 years; the last nine at Pocono. Bruce didn’t give him much instruction, but he did tell him that if he felt nauseous at any point, he should give him the “thumbs down” sign, and he would slow down. Wait, where’s your life insurance policy paperwork? Bruce told Matt that the cars get checked after every six laps, particularly for tire wear. After Matt got out, they jacked up #8 on the left side, because Bruce said he “felt something,” which may have been nothing more than a pavement seam. Matt’s ride-along experience was three laps, and lasted about ten minutes. You can also choose a six lap ride. Each lap is approx. 2.5 miles. I didn’t realize that some races are 500 miles; that’s a lot of time in a rattling car! In our own car on the way home, I pointed out that the speed we were driving was only half of what he was driving on that track. Since we were at the world’s largest solar powered sports facility, I should point out that we saw the 25 acres where the Pocono Raceway operates 40,000 photovoltaic modules, which will produce more than 72 million kilowatt hours (kWh) of energy over the next 20 years. The system offsets more than 3,100 metric tons of carbon dioxide annually. Not only do they generate enough power for the Raceway, but also for close to 1,000 homes in the area! 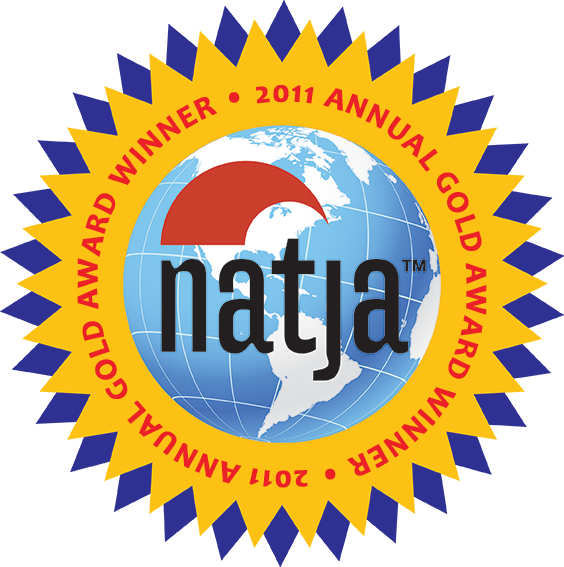 Disclaimer: Cloud 9 Living provided us with this experience free of charge, in exchange for our honest review. The world’s largest clothespin! The Girl couldn’t wait to get out of the car. The Boy thinks we’re crazy. 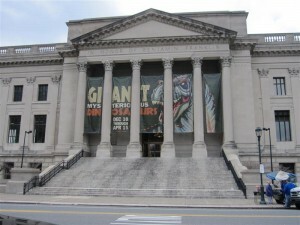 There are roadside attractions in Philadelphia, although most of them are best enjoyed on foot. The public outdoor art installations we saw in Philadelphia thoroughly charmed me, because there are quite a few BIG pieces! I’ve become a fan of Swedish American sculptor Claes Oldenburg, best known for his public art installations worldwide which feature immense replicas of familiar objects. 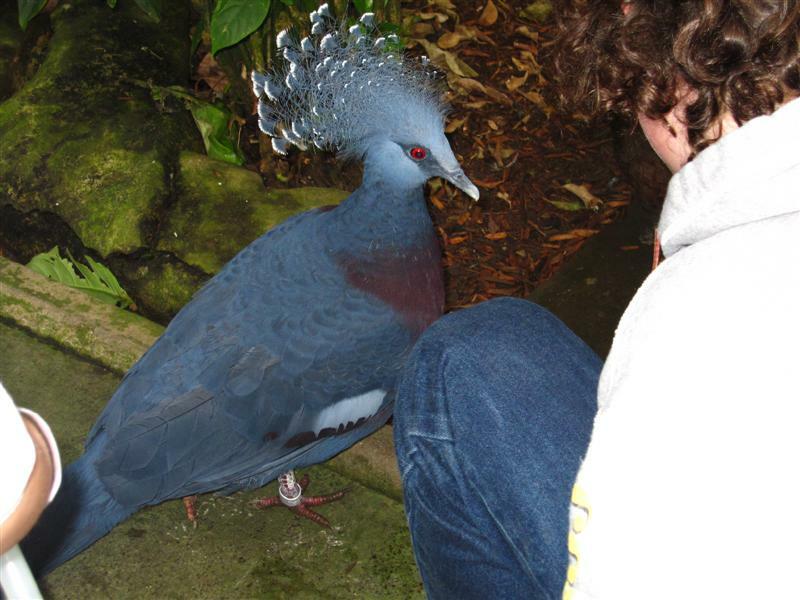 He thinks BIG! 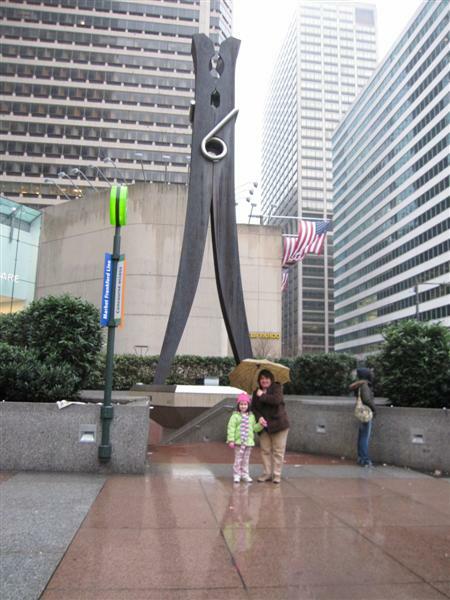 Of course, our first order of business in Philadelphia was seeing Clothespin — the world’s largest clothespin — created by Oldenburg in 1976. It’s located in Centre Square Plaza on Market Street across from the City Hall, which happens to be the largest municipal building in the U.S. The 45-ft. tall clothespin was made from 10 tons of Cor-Ten and stainless steel. 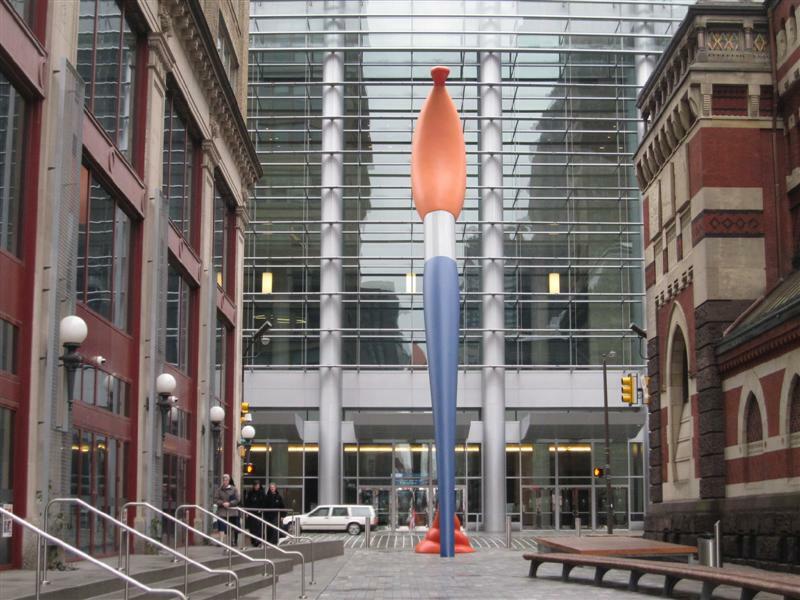 The Paint Torch is Oldenburg’s most recent work in Philly, and was just installed on Cherry Street last year. This four-ton brush is five stories tall! It looks like an artist has jammed it at a 60 degree angle into the sidewalk, leaving a blob of paint on the ground. We didn’t get to see it at night, but the paint on the brush and the paint blob are lit from within by synchronized LEDs. We also didn’t get to see the other oversized Oldenburg piece in Philadelphia — the 16-foot Split Button in Levy Park on the University of Pennsylvania campus. Next time! We had no choice but to visit Municipal Services Building Plaza at 15th Street and John F. Kennedy Boulevard on a rainy morning. 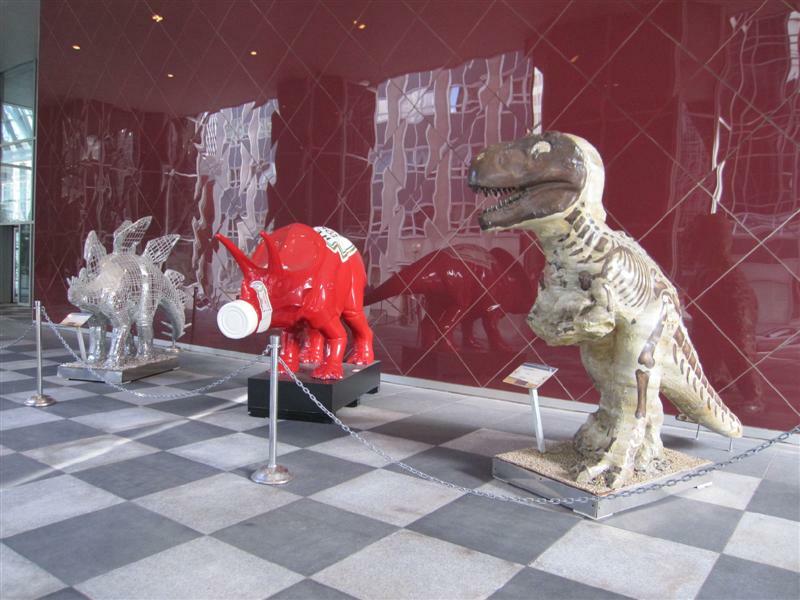 But we still enjoyed visiting the Board Game Art Park, home to the multi-piece installation, “Your Move,” created in 1997 by artists Daniel Martinez, Renee Petropoulis, and Roger White.